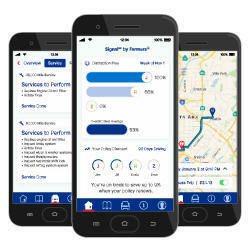 As your local Farmers® insurance agent and long time resident in the Golden Valley area, I am focused on educating customers like you on insurance and working together to find the coverage that best fits your needs. With over 20 years in the insurance industry, I have the knowledge and experience to help make you smarter about your options so that you can protect what's most important in your life. I am licensed in both Arizona and Nevada. Stop by for a cup of coffee and either me or one of my licensed staff members will be happy to review your current coverage--whether that's auto, home, life, renters, business insurance and more! 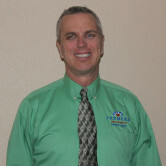 Give me a call at (928) 565-3300 and I'll be happy to answer any questions you might have. As your local Farmers agent in Golden Valley, I can help make you smarter about insurance. As a small business owner myself, I understand the importance of insuring what you worked so hard to build. With Farmers® Business Insurance, we can create a customized plan that fully protects your business as it succeeds. Give me a call and I'd be happy to review your business model and evaluate the coverages you need--whether you own a restaurant, retail location, servicing business or anything in between! 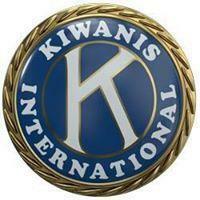 I am a past President, current Lieutenant Governor, and charter member of the Kingman Powerhouse Kiwanis Club. The Kiwanis Club is a service organization that works with local kids in the area. Check out their Facebook for more information by clicking the link below!